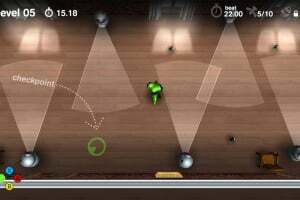 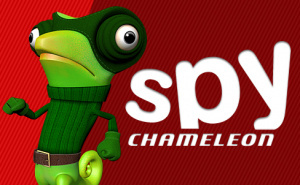 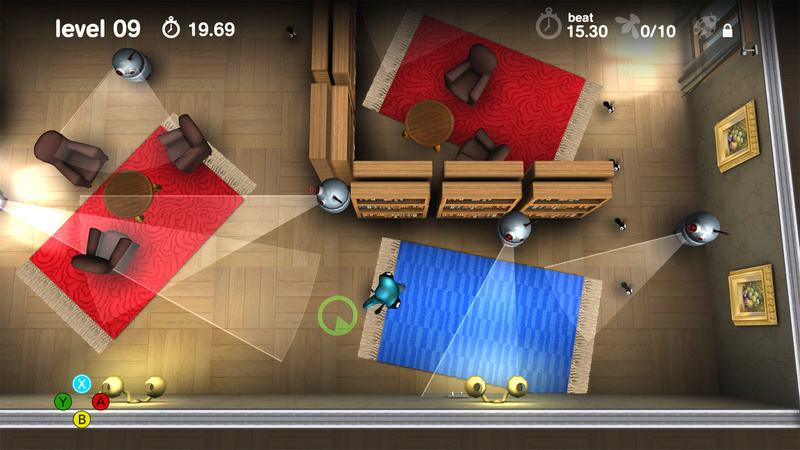 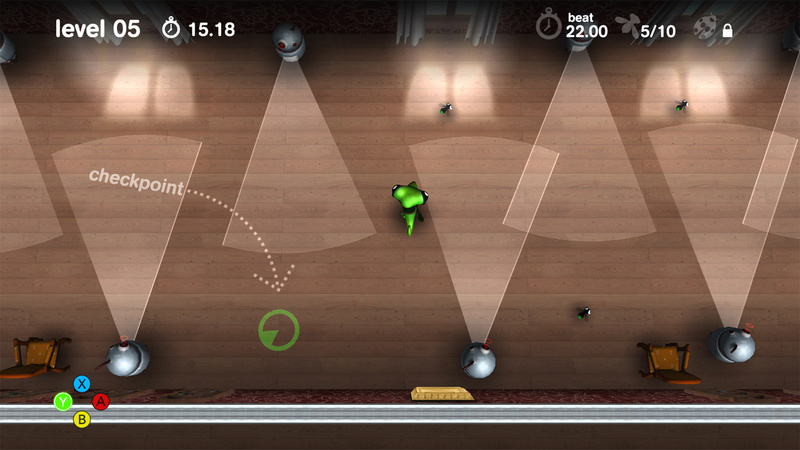 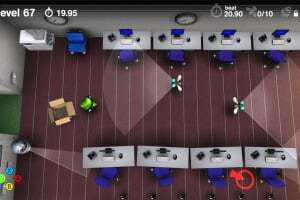 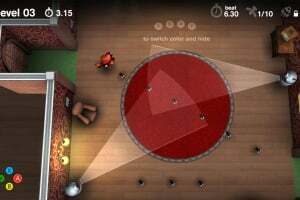 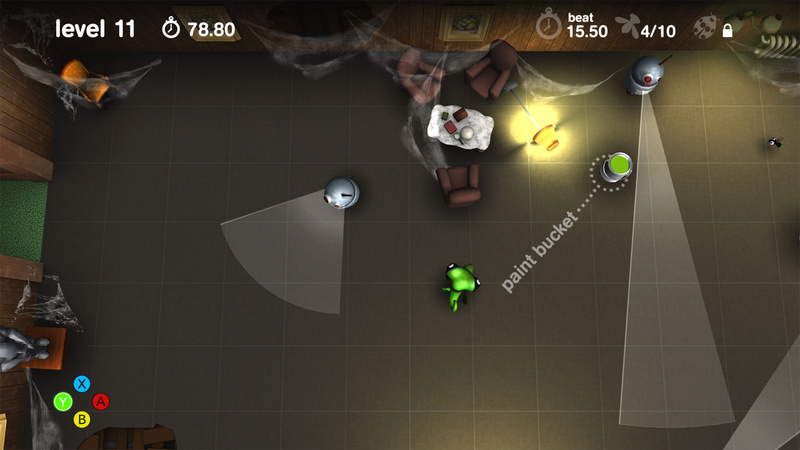 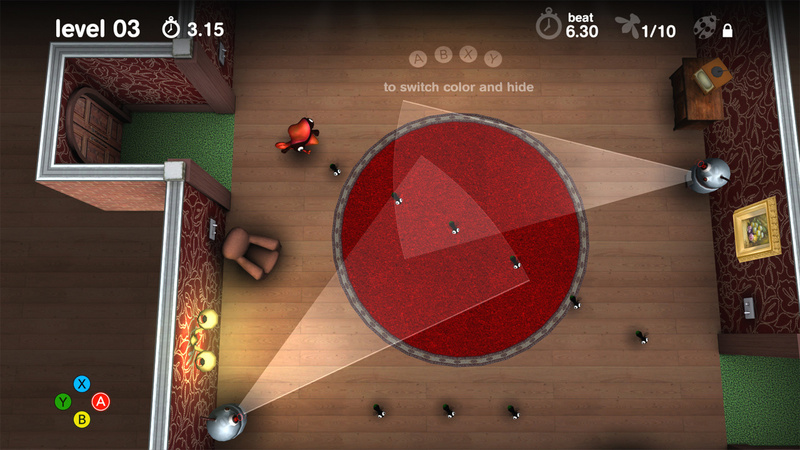 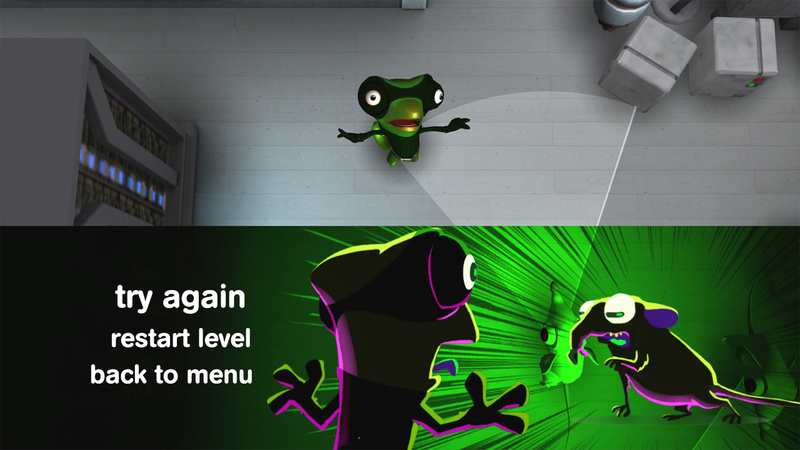 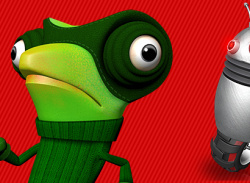 Spy Chameleon is an arcade-puzzle game where the player must avoid being seen thanks to the chameleon's ability to change colours and camouflage. 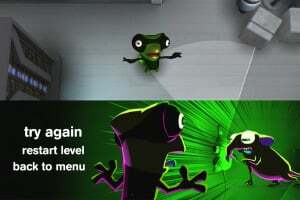 Through 5 missions and 75 levels, the player will discover different enemies and abilities to complete these super-secret missions: taking photos of a celebrity with her lover and stealing the secret formula of a successful soft drink are just two examples. 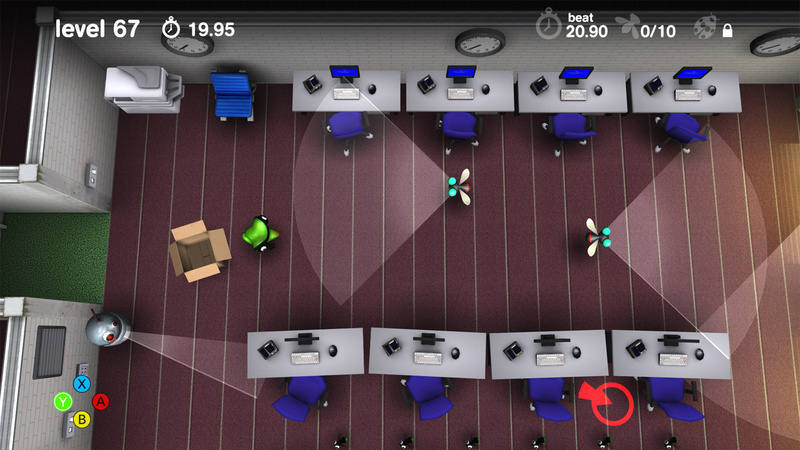 Watch your enemies, choose the best path and run to the next safe point. 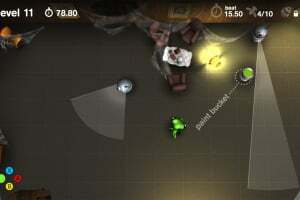 The duration of each level can mean finishing a game in just minutes or spending hours trying to complete the missions and all the challenges, getting the best time among your friends or completing all the achievements.